wood windows: requires much maintenance. In order to provide quality service to our clients, we highly recommend fiberglass when it comes to window replacement. We have your convenience in mind, and we do our best to deliver the best window replacement experience. For your home in St. Louis, fiberglass replacement windows are perfect for lowering your energy costs. Fiberglass windows have been recognized as one of the best replacement window & door systems available. Fiberglass is virtually maintenance-free and ensures low lifetime cost to the homeowner. Fiberglass is highly durable. It handles extreme weather conditions with ease, is credibly enduring and (as opposed to vinyl) it is friendly to the environment. Fiberglass replacement windows are resistant to rotting, warping and cracking – more so than any other type of material. The fibers in fiberglass actually work to contract and expand with the window pane, working as a single unit. The result is a minimization of stress, warping and cracking. A favorite feature of fiberglass windows is the fact that they are virtually maintenance free. Fiberglass replacement windows boast a top spot on the list of energy efficient windows with a high R-value – they are resistant to any loss of heat. Also, fiberglass is not a conductor of cold or heat and is impermeable to moisture. Fiberglass does not corrode and is more durable than any other material in the marketplace. An advantage of fiberglass frame is it reacts to outdoor temperature changes much like glass panes do. This makes the entire window system and weatherstripping more airtight. Internal stresses are reduced because all components are expanding and contracting at about the same rate. Fiberglass is maintenance-free and will not crack, split or warp, even in humid climates. If you prefer the indoor look of natural wood, you can order fiberglass frames with wood finishes. Dioxin (the most potent carcinogen known to science), hydrochloric acid and vinyl chloride are unavoidably created in production of PVC and can cause severe health problems. PVC (vinyl) poses a great risk in building fires and waste incineration, as it releases deadly gases such as hydrogen chloride long before it ignites. As it burns, it leaves behind toxic dioxin waste. 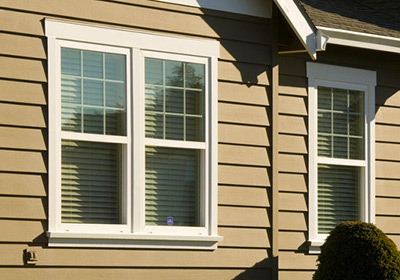 Wood, vinyl and aluminum windows can result in problems with warping, rotting, cracking, bowing and shrinking. Fiberglass, with its lack of brittleness and deterioration of surface finish has the highest resistance to warping and twisting. Frame and sash corners will not separate or crack. Fiberglass can be subjected to harsh weather conditions and stand the test of time. Throughout any climatic environment, fiberglass stays rigid and stable without loss of physical property. Fiberglass replacement windows provide 8 times greater strength when compared to PVC (vinyl windows). Fiberglass expands and contracts an incredible 800% less than vinyl. Fiberglass is the most environmentally friendly window system. Also it has self-extinguishing capabilities in case of fire and, unlike PVC (vinyl), it does not emit toxic fumes. “I consider the fiberglass window to be the state-of-the-art window.” Michael McCabe, PhD. Government research scientist and Chairman of the ASHRAE Research Sub-committee. 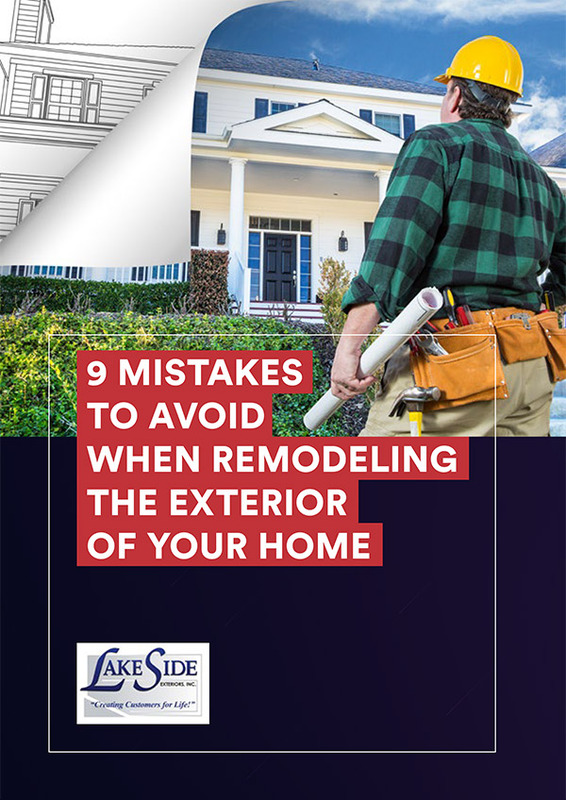 “Replacement windows with fiberglass frames are clearly the best type of window available. If I had to replace the windows in my home, I would definitely choose fiberglass windows.” James Dulley, National recognized home improvement expert and independent columnist for the Courier Journal “Homes Section” in the Saturday Scene. “All vinyl becomes brittle in extreme cold, expands and softens in extreme heat; wood – rot prone, high maintenance and fiberglass – good insulator, rot proof, low maintenance, withstands heat, cold, moisture and can be painted.” The Reader’s Digest Do it Yourself Manual.